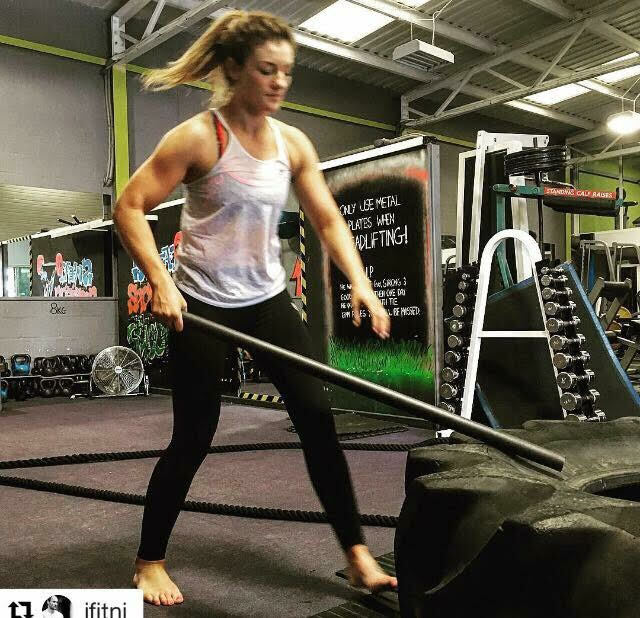 We would like to wish Leah McCourt a massive Good luck in her final preparations for the 2016 IMMAF World Championships of Amateur MMA in Las Vagas. Leah has been a member of our club from a very early age (8 years old), works as the fundraising co-ordinator for Mencap Northern Ireland and is a mummy to 5 year old Isabella, who is also a keen judoka in the club and following in her mummies footsteps. On top of this Leah finds time to train up to twice a day (and only had a knee operation 16 weeks ago!). 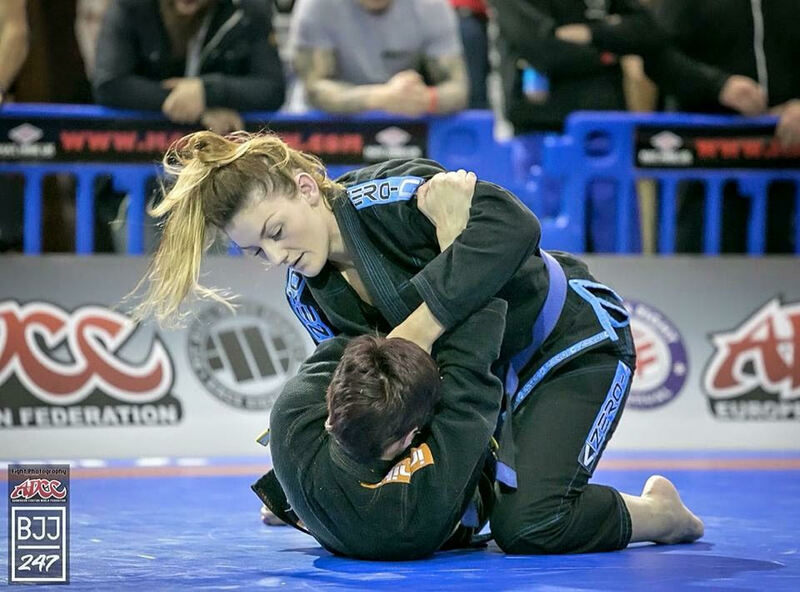 At 24 years old Leah is such an inspirational female figure (to young and old) not only in Judo but in various sports/martial arts (BJJ, Boxing, Muay Thai, Wrestling) and holds various titles within these sports (European Martial Arts Champion, European BJJ Champion, World Medalist Abu Dhabi 2015, ADCC Champion). 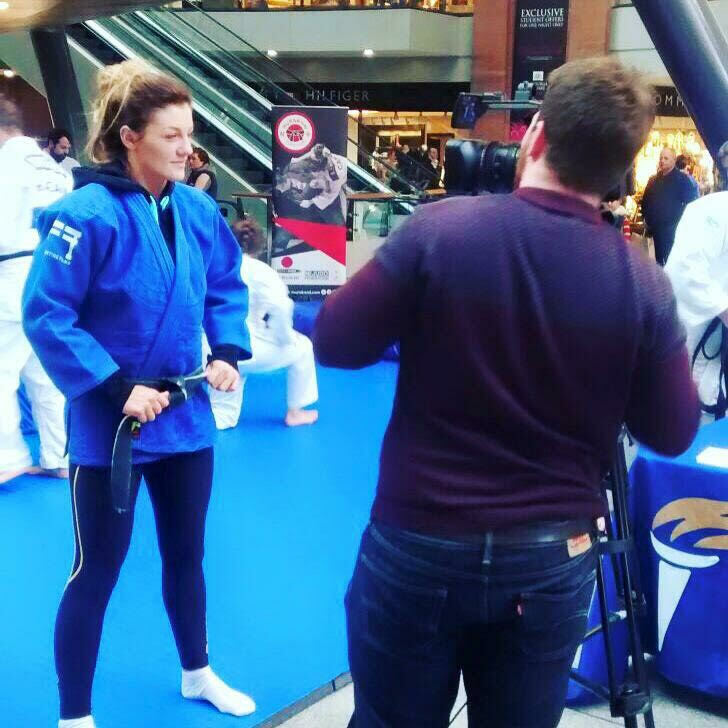 Leah will also be attending our Simply Judo Summer Scheme to pass on her valuable knowledge, expertise and inspire our young judoka. We wish her all the very best in Las Vegas and look forward to following her journey! Good luck Leah from all of us at Simply Judo!